At City Hope we believe prayer is a vital part of the life of a Christian and the Church. On the first Wednesday of each month we hold our City Hope prayer meeting from 8.00pm until 9.30pm. This is an opportunity to worship and pray together, and to ask God to bless all that we do as a church. Other church meetings such as Connect Group and Connect Community meetings take a break in the first week of the month, to allow this important focus on prayer. 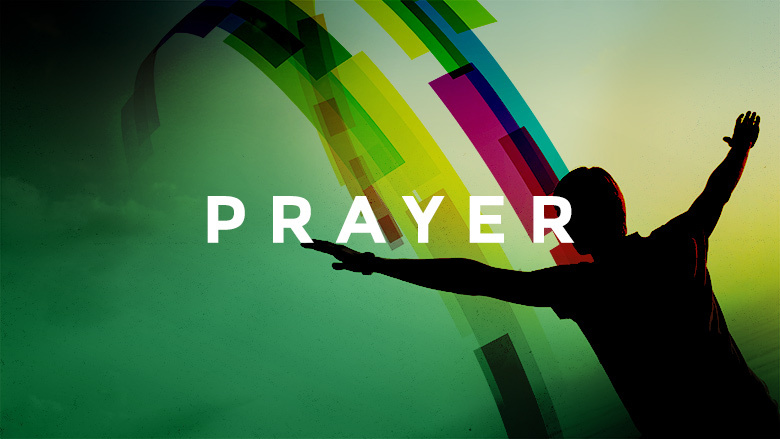 We also have regular prayer meetings to pray for the work of our Christians Against Poverty centre, and a monthly meeting to pray for global issues and the persecuted church throughout the world. Contact the church office for more details about any of these meetings.